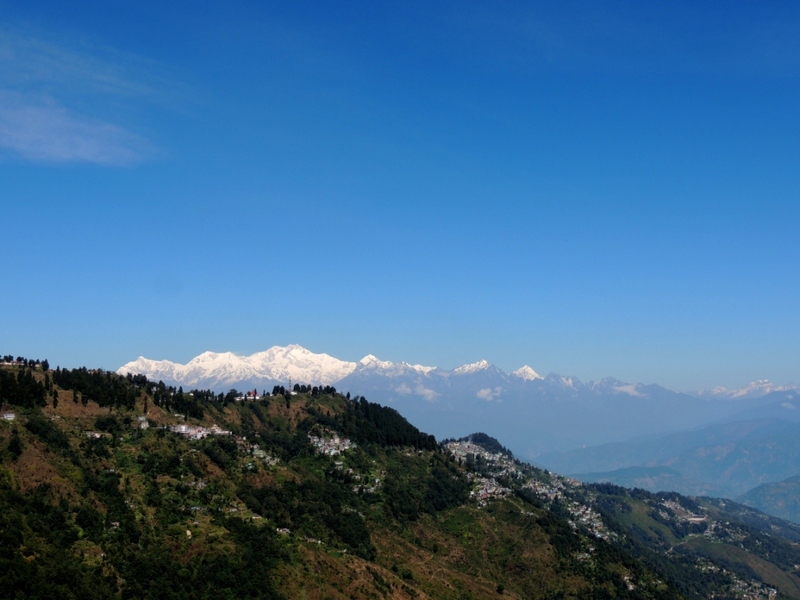 With immense pride and joy, we congratulate and welcome four new Gorkha doctors who are all set to mark their foot in the medical world. It’s not everyday that we get to see 4 of our own daughters graduating as doctors together. 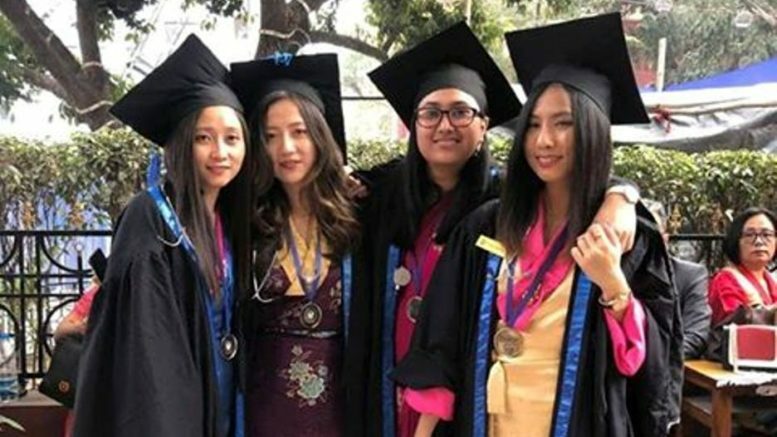 The four girls – from Darjeeling, Kalimpong, Kurseong and Nepal, recently recently attended their convocation, from Medical College Hospital in Kolkata as Doctors. 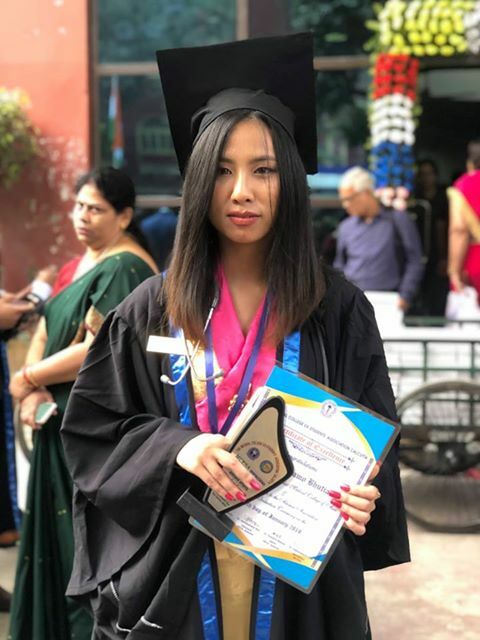 Dr. Sherap Lhamu Bhutia, Daughter of Mrs. Sushma Subba and Mr. Sonam Tshering Bhutia, and a resident of Kalimpong, completed her schooling from St. Joseph’s Convent before moving to Kolkata to join Medical College. 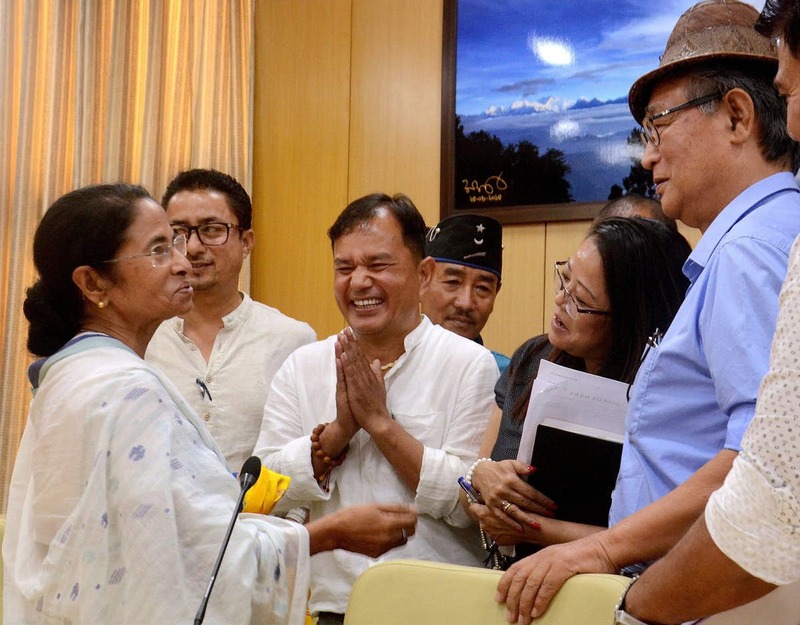 Dr. Dickey Sherpa, daughter of Mrs. Kavita Sherpa and Late Mr. Sarmat Sherpa from Kurseong, and a student of St. Joseph’s Girls High School. 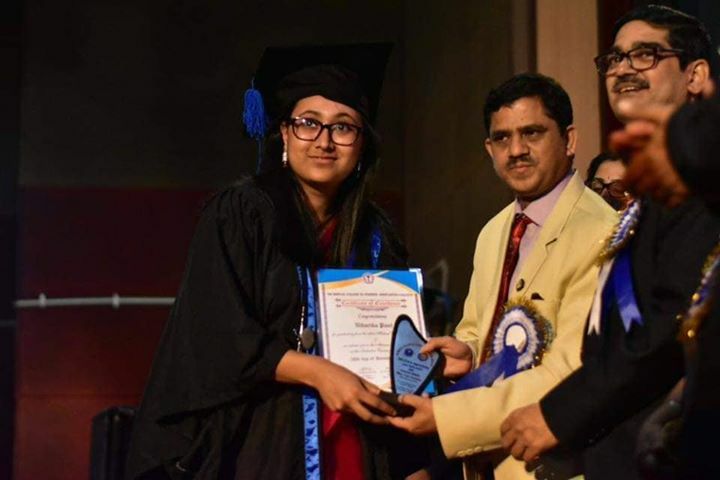 Dr. Niharika Pant, daughter of Mrs. Prabal Pant and Mr. Saroj Raj Pant from Kathmandu, Nepal. 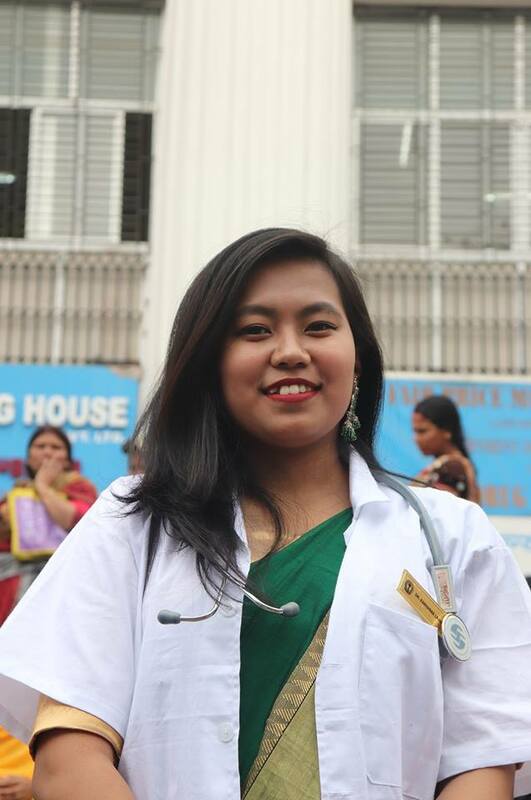 We stand in awe as these amazingly talented young ladies become Doctors and we pray to Sinchel Devi that their hands are blessed to heal every patient who put their hope on them. May they be the greatest example of Doctors from our society and may others be able to follow their footsteps as well. 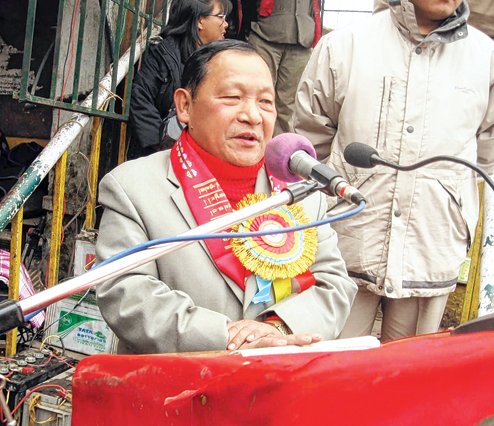 1 Comment on "Four Gorkha Daughters Graduate as Doctors"
Dicky Sherpa, is from a small village Aringaley under the Kurseong Subdivision near Dilaram. 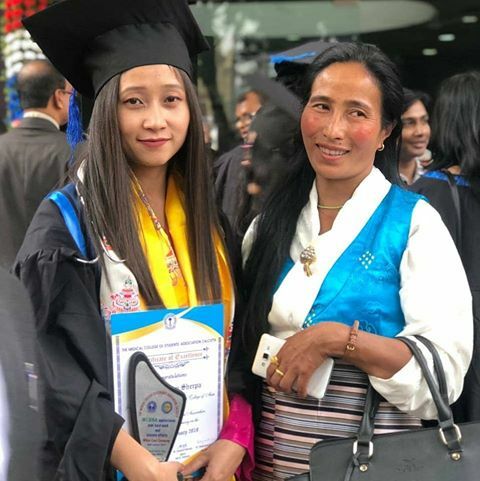 Her story is an amazing story commitment and dedication of single mother who perhaps gave her every happiness for her daughter’s education as Dickey’s father had died while she was still a young. With no regular job but just getting hold of every work she could from reading electric Meters to collecting cable TV bills to running a small shop from her home. Hats off to the mother as much to her daughter.